MJ Catterall Ltd are electrical contractors based in Morecambe, providing a service that not only guarantees quality but puts emphasis on efficiency. We provide a wide range of services to both domestic, commercial and industrial clients. Building on a growing reputation for reliability, technical expertise and delivering on time. 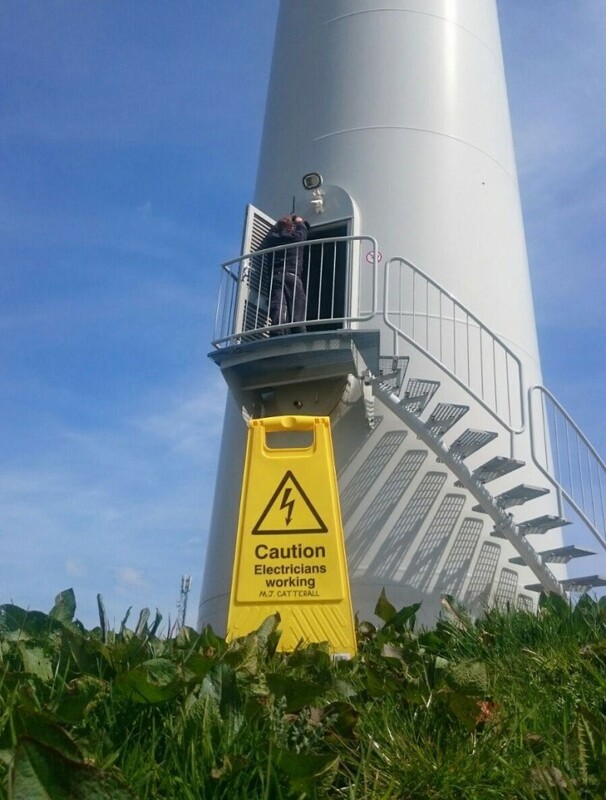 Our electrical services are carried out in strict compliance with relevant standards with close attention to health and safety and the environment. MJ Catterall Ltd take on a wide range of commercial projects. Some of our recent projects have involved work at three large universities in the north west of England. 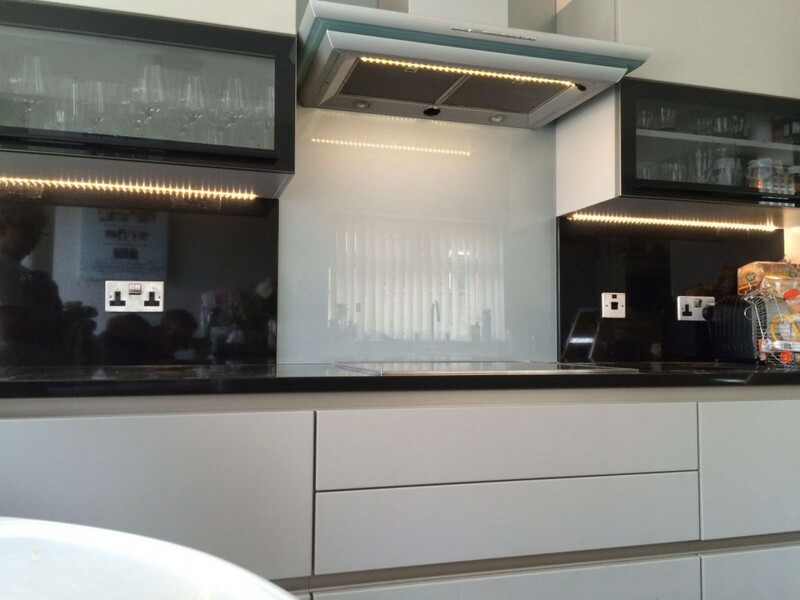 We carry out a wide range of electrical Projects throughout the country on a daily basis. 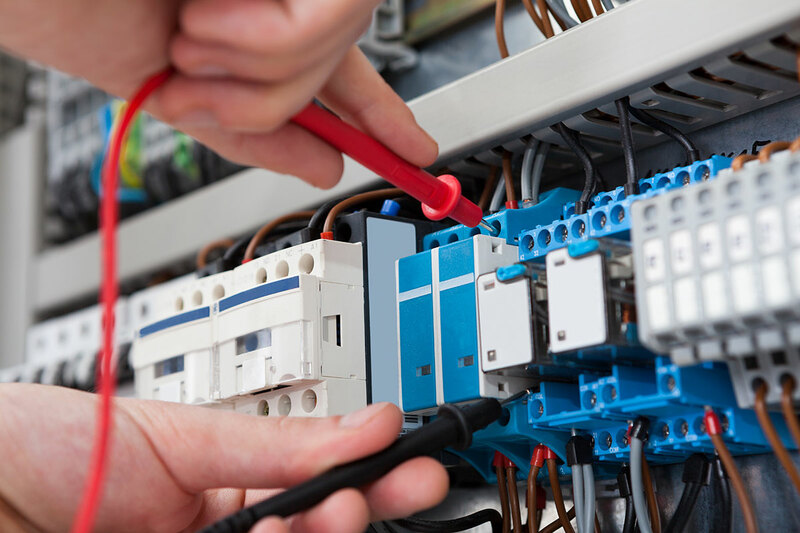 Our fully qualified electrical contractors in Morecambe will be pleased to advise you on any ideas you may have for your commercial property. Contact us on 01524 411 386 for more information. Our experience includes the provision of design and build installations for two large nuclear power stations. Refurbishment and upgrade of existing Industrial units as well as the ongoing testing and maintenance of industrial sites. We are often involved in the provision of 3 phase supplies, large distribution boards and more complex electrical control gear. Fire alarm installations are more complex and often include pyro cabling. 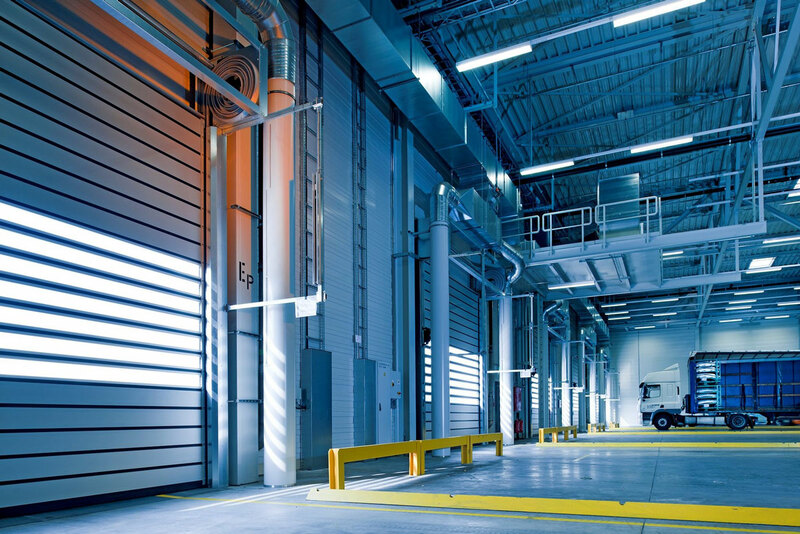 Distribution systems can include complex trunking and conduit to the latest standards. Efficient programming and the careful attention to budget costs are enjoyed by our clients to ensure their projects are delivered to their requirements. MJ Catterall Ltd cover all types of domestic electrical services, from simple light fittings to full property rewires and new builds. We can cover all aspects to make your life easier or to transform the look and feel of your home. For more information on how MJ Catterall Ltd can help with your electrical services, contact us on 01524 411 386. Testing and inspection is important not only for peace of mind and safety but also for compliance with legislation and insurance requirements. 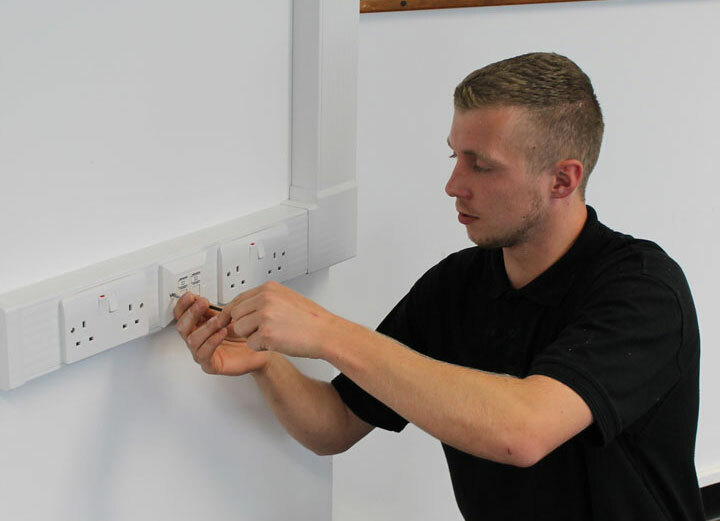 Our electrical testing services cover all aspects including full electrical installations, fire alarms, emergency lighting, portable appliance testing and statutory certification. When running your server and desktop solutions, it’s easy to take short cuts and choose a cheaper cable and install. It may be ok at first, but over time you may start to see issues arising with your network solution. This would mean starting again from scratch with the correct solution. 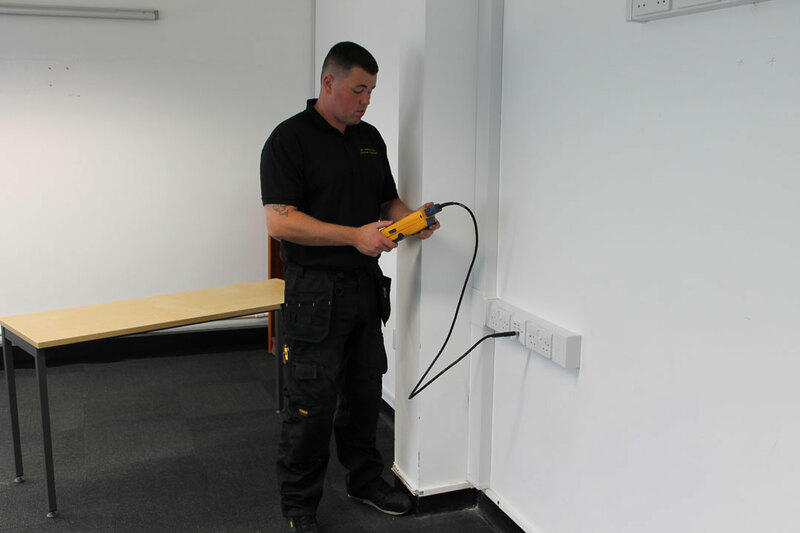 We like to ensure all our customers get it right first time with the correct cabling. We are approved installers for HellermannTyton and Brand Rex, Providing copper and wireless installs nationwide. Working with MJ Catterall Ltd, you’ll have access to a team of highly-qualified experts who are able to advise and design the most effective, reliable and cost-effective solution possible within your budget. For clients who are looking for a professional, reliable and established company to help with one-off or ongoing projects linked to CCTV, VoIP telephony, audio-visual equipment, wireless solutions or data cabling, MJ Catterall Ltd can help. For more information, please contact us today. 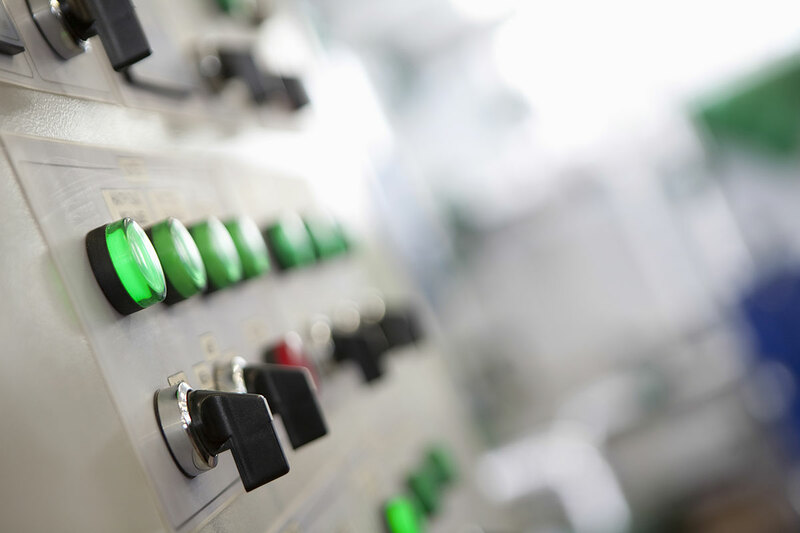 We supply control solutions to a number of industries. To meet the different needs of industries, our control panels are custom built, encompassing varying techniques, which are applicable to each individual project. 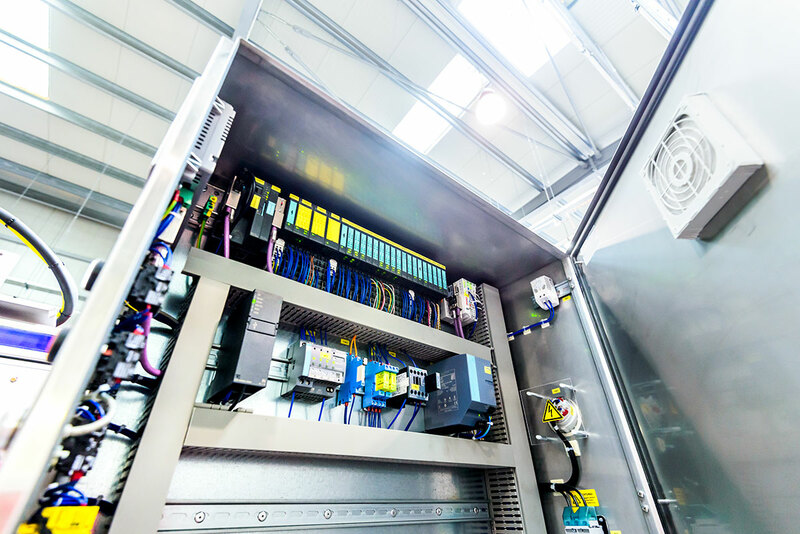 From small push button / indicator style stations to multi cubicle motor control centers, we can provide the ideal solution, so that you can stay in control, whatever the environment. For more information on how MJ Catterall Ltd can help with your electrical services, contact us on 01524 411 386. Before leaving our workshops, all Control Panels are thoroughly checked and tested to ensure that they comply with, BS EN 61439 standards, CE requirements and machinery directives. They will then be transported to site. Installation and commissioning can then be carried out by our engineering team. Give you quicker access to the system information that you need. Provide you efficiency, reduced wastage and real money savings. Are designed to suit your application and your personal requirements.